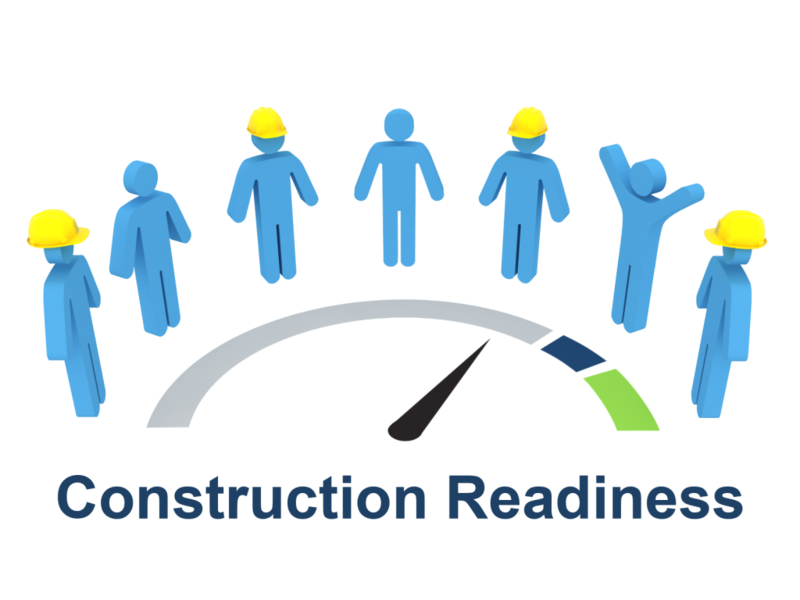 The Construction Readiness Assessment (CRA) is a methodology for monitoring project health, preventing premature construction starts, and avoiding out-of-sequence work. Leading indicators of construction readiness are reviewed by the project team to identify areas where action is required for the project to achieve the desired level of readiness and ensure a productive start to construction. Fill out the form to download this Introduction to the Construction Readiness Assessment for a comprehensive overview of this methodology.